Masaru is a founder of the company and registered real estate notary. He was born and raised in Tokyo, and educated in both Japan and United States. He had been working as an international sales and business development professional for software and services industries for over 20 years, based in both Japan and the United States. 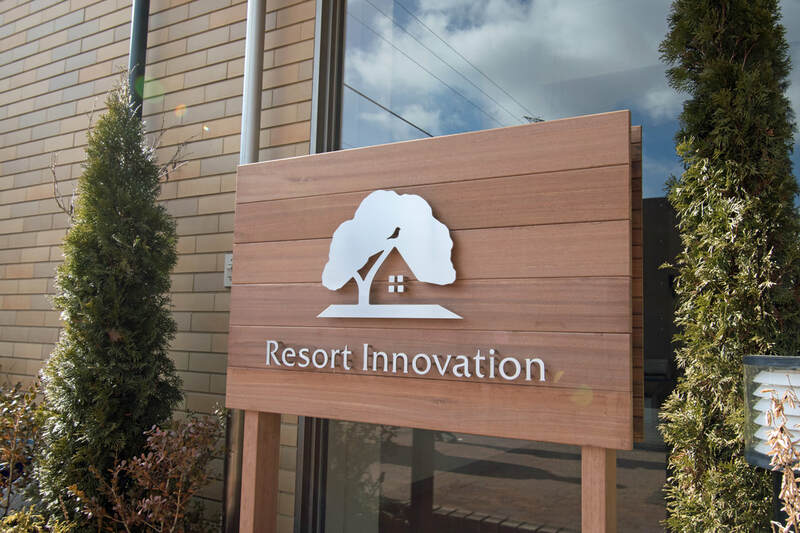 He established Resort Innovation in February 2016, aiming to arouse global interests in Karuizawa resort lifestyles and eventually to facilitate internationalization of local economy. He was awarded Master of Science degree (Technology and Policy) by Massachusetts Institute of Technology in 1995. ​Our office is located in front of Hanareyama crossing of National Route 18. 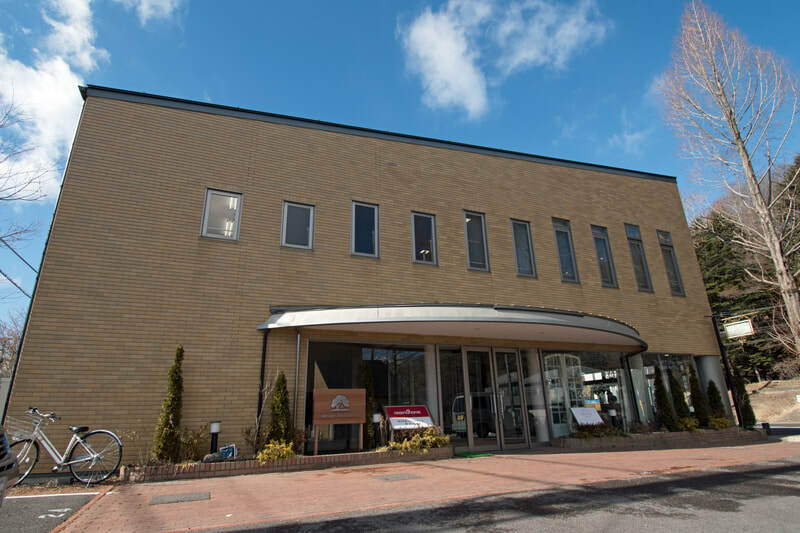 It takes about 6 min by car (2.5 km) from Hokuriku Shinkansen's Karuizawa station and about 4 min by car (1.6 km) from Shinano Railway's Naka Karuizawa Station. We are in an office on the 2nd floor of an office complex. You can find fancy ad board of an french antique furniture shop on the 1st floor of the building. ​Pick-up service is available by appointment.